Indoor training for your outdoor adventures! Get a pedal up over the competition. 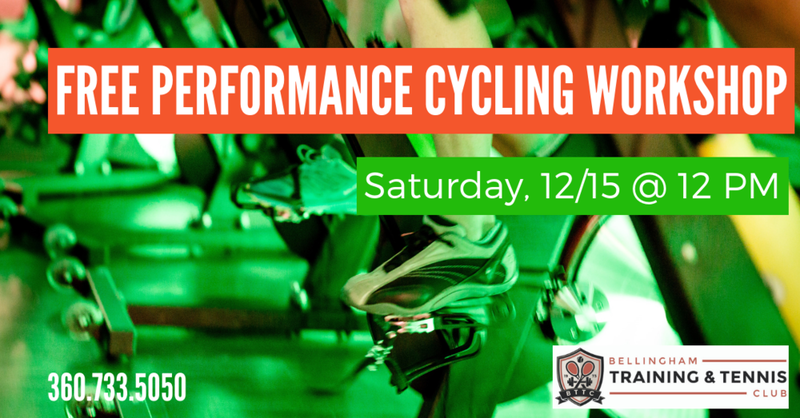 Find out how Cycle Moles can help you with your winter cycling training and goals at this free workshop.